It is the picturesque house in the perfect location. 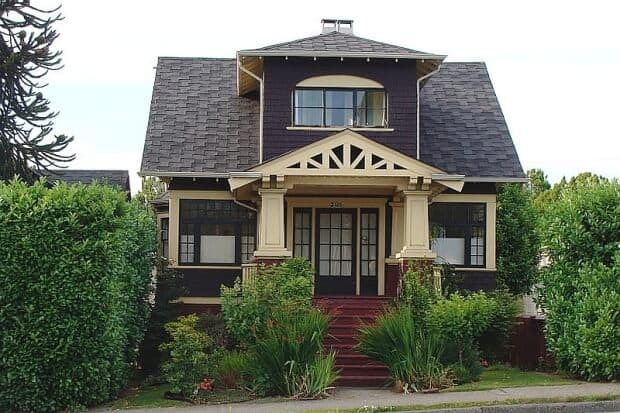 It is an old home, probably a heritage home, has a few modern touches added, but it’s the character and location that you are interested in. 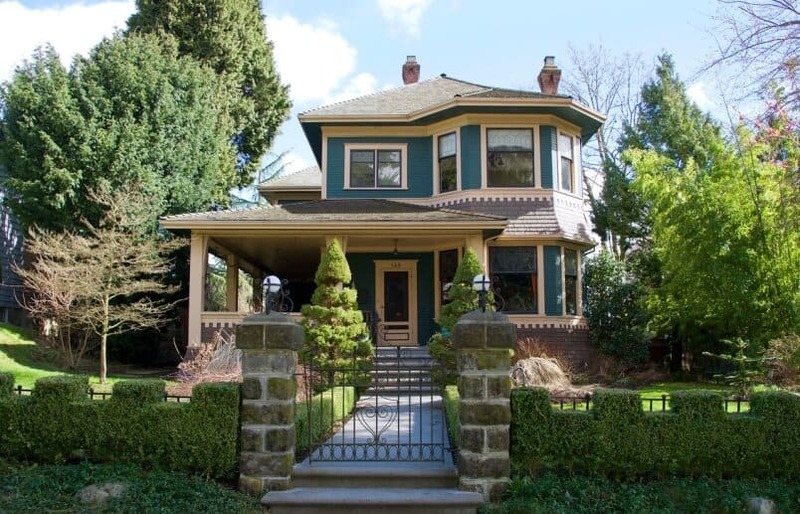 Old or heritage homes may have areas of concern for insurance companies. One of the major concerns tends to be wiring, most companies will not insure homes with 60-amp service. Insurance companies also have concerns with aluminum wiring or knob and tube wiring. Some insurers refuse to cover or renew policies on residential properties with 60-amp electrical service, aluminum wiring or knob and tube wiring. Provincial safety codes don’t impose a legal requirement to upgrade or replace these services. A 60-amp service or a service with knob and tube or aluminum wiring is not necessarily an issue if it is properly installed and maintained. Knob and tube wiring, also known as open wiring, was used in homes in Canada for nearly 50 years, beginning in the early 1900s. Parts are still available now for maintenance purposes. 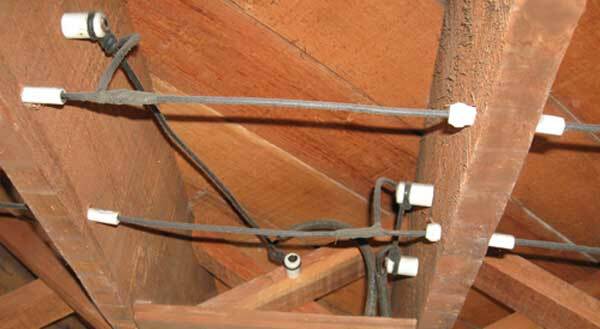 Knob and tube wiring, when installed properly, can provide many more years of service. The issue begins with changing lifestyles. 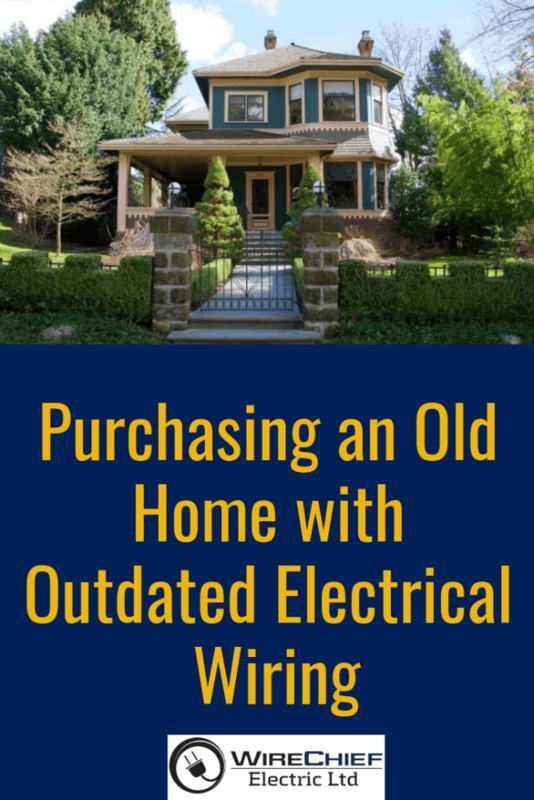 Most older homes do not have as many electrical circuits as newer homes. To get around this problem, some homeowners have installed more outlets or new circuits and tied them into the old wiring, instead of starting a new circuit at the electrical panel. Some problems occur if a circuit becomes overtaxed and 15-amp fuses are constantly blowing, and homeowners put in 25 or 30-amp fuses to stop the problem. Having 25 or 30 amps in a wire not designed to handle it causes the wire to overheat. The wire and insulation become brittle, and that is when the safety issues start. Some homeowners also do their own renovations, adding outlets but connecting them into the old wiring without proper connections. Knob and tube wiring, on its own, is not inherently an issue. Some argue it does not have a ground conductor, but that is the case with any wiring installed between 1950 and 1960. The ground conductor – or “third prong” – is needed if you are plugging in appliances that have a 3- prong plug. If the knob and tube wiring is only used in rooms without major appliances, this creates no special hazards. They are protected by a 15-ampere fuse or circuit breaker; and No extra outlets have been added to the original installation to overload the circuit; and The conductors, where visible, are in good condition. Have a qualified electrician inspect the knob and tube conductors for signs of deterioration and/or damage. Most insurance companies will ask for a Safety Electrical Inspection Report. The inspection report will also identify visible safety concerns in your electrical wiring and identify the risk level. Knob and tube conductors should be replaced where exposed conductors show signs of abuse and or deterioration, poor connections, overheating, or alterations that might lead to overloading. Upgrading to at least 100-amp service. Rewiring is the best long lasting solution for eliminating problems associated with Knob & Tube wiring. Aluminum wiring was used extensively in homes between 1965 and 1976. 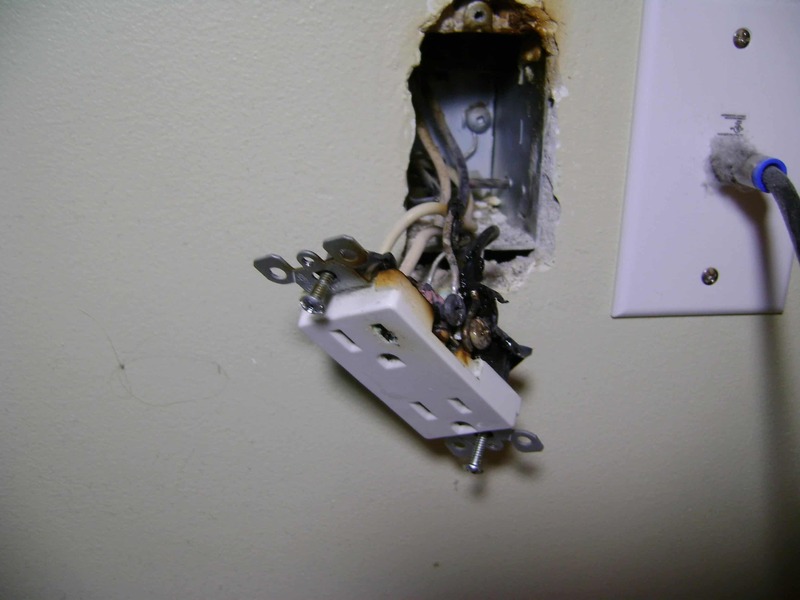 Many problems have been reported from the overheating and failure of aluminum wiring terminals. Signs of these problems are discoloring of the wall receptacles, flickering lights, or the smell of burning plastic insulation. Aluminum wiring in your home will operate as safely as any other wiring if the proper materials were used, installed and maintained according to the manufacturer’s instructions and the provincial safety codes. Aluminum wiring is perfectly safe if proper connections and terminations are made, without damaging the wires, and any devices used are approved for use with aluminum wiring. If the home involved in your transaction contains aluminum wiring and you suspect that problems may exist, it is recommended that a qualified electrician inspects the electrical system, including the connections. Not all aluminum wiring is hazardous. Have a qualified electrician check the aluminum wiring connections for signs of deterioration and damage. Most insurance companies may ask for Safety Electrical Inspection Report. If a device shows any visible signs of overheating or other damage, then replacement is required. If repairs are necessary, hire a Licensed Vancouver Electrician. It is recommended you hire one experienced with aluminum wiring to perform an aluminum wiring rejuvenation (pigtail). The safety issues involving aluminum wiring usually involve homes built from the late 1960s to the early ’70s and might involve the 110-volt circuits used for outlets and lights. The safety issues do not usually involve the major 220-volt circuits used for baseboard heating or major appliances (such as dryers). In some cases, connections are worked loose and the wire overheats, which can cause a fire. Consequently, the use of 110-volt aluminum wiring was abandoned, and older houses with this type of wiring warrant upgrade at connection points or boxes. The use of aluminum wiring is common and acceptable for 220-volt circuits, such as those servicing heating equipment, air conditioners, and electric stoves. If the connecting hardware is rated for aluminum wire, and if the wire ends are protected with an appropriate corrosion resistant compound, concern over the presence of aluminum wire may not be needed. In fact, most electric utility companies use aluminum cable for their main service lines. Likely, the power lines to your home include aluminum. To confirm the safety of the aluminum wiring in your home, we recommend having a certified electrician inspect the electrical system. The insurance company may insist on a complete electrical inspection by a certified electrician, instead of a report from a home inspector.